Can you believe it’s almost September already? This Summer has been a bit of a letdown weather wise. I’m sick of drizzly days and hot humid sticky nights, and excited for Autumn colours, cinnamon candles, berry lipsticks and cosy jumpers. Anyway, my August Degustabox has just arrived and its packed full of delicious goodies and new brands that I’m sure you can’t wait to find out more about. 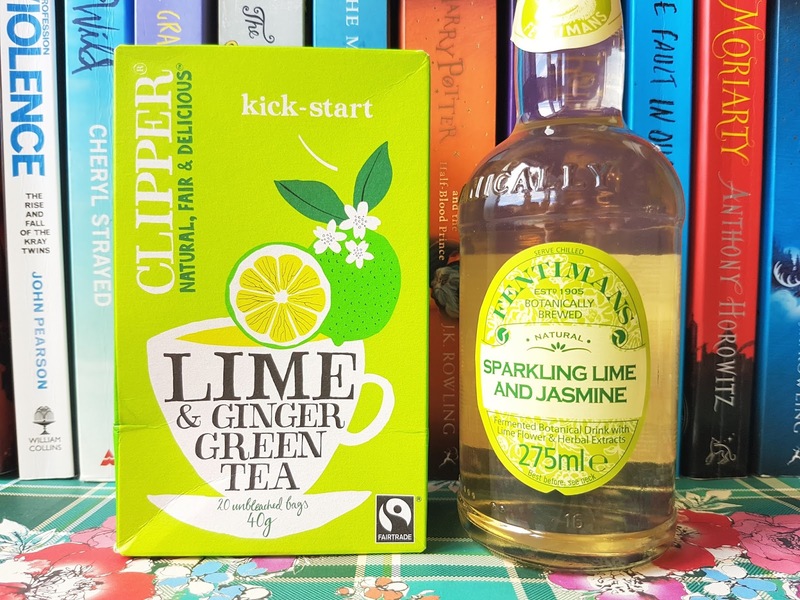 First up is a box of Lime & Ginger Green Tea from Clipper (£1.59). The fairtrade tea is light, refreshing and slightly more flavoursome than regular green tea thanks to the twist of citrus. It makes a nice change from my usual morning cuppa and smells incredibly uplifting. Also inside was a bottle of Fentimans Sparkling Lime & Jasmine carbonated soft drink. Fentimans is a brand known for its traditional values and natural botanically brewed beverages. This blend of Hyssop, Lime Flower and Juniper Berries is the perfect balance between bitter and sweet. Originating in Switzerland, bircher muesli is made by soaking oats overnight in juice and yoghurt, with a touch of grated fruit. 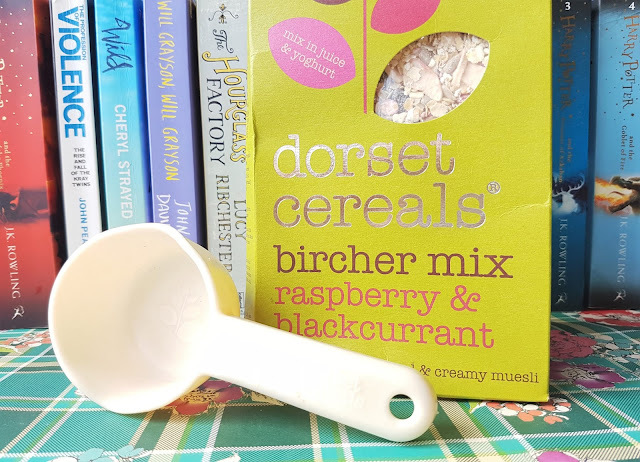 I have to admit after pinning countless ‘soaked oat’ recipes on Pinterest I’ve been wanting to try this most recent foodie trend for a while now so I’m excited to tuck into this raspberry and blackcurrant variety from Dorset Cereals (£3.49). I love the little scoop that came with it too! 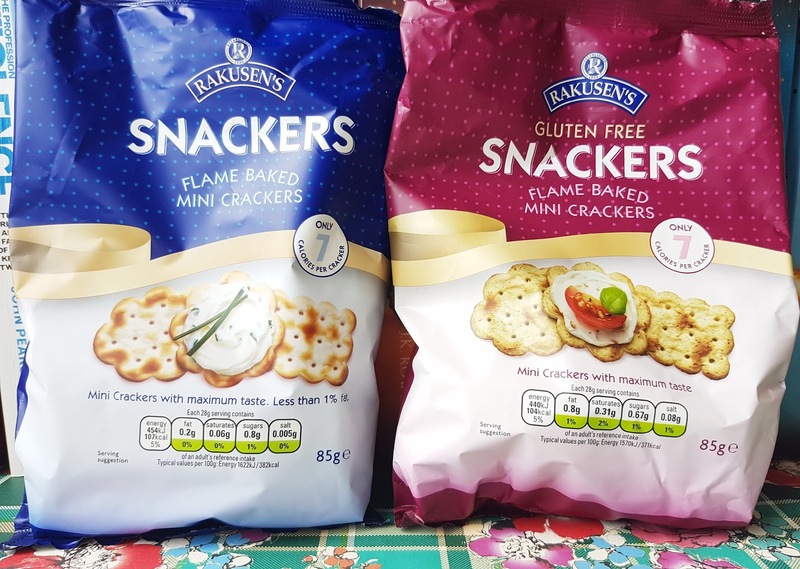 Rakusen’s Plain (£1.29) and Gluten Free (£1.49) Snackers are snack-sized crackers and contain less than 1% fat and only 7 calories per cracker. They are the perfect lunchbox treat and taste great topped with Philadelphia and basically anything else you have in your fridge. 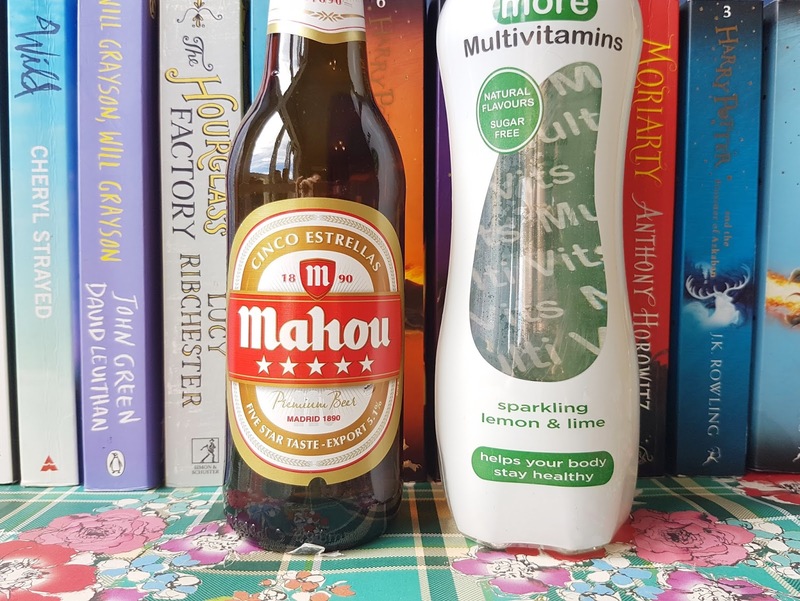 This month’s box contains two more beverages from brands are completely new to me: Mahou Cinco Estrellas premium lager from Madrid (£1.20) and Get More Multivitamin Sparkling Lemon & Lime Water (£1.45). The vitamin water is both hydrating and refreshing and comes in 6 varieties made with no added sugar and spring water. Nutripot’s (£2.49 each) are convenient, healthy meals on the go that contain no artificial colours, preservatives or added sugar. Every pot contains 50% of all the 28 vitamins and minerals your body requires every day. 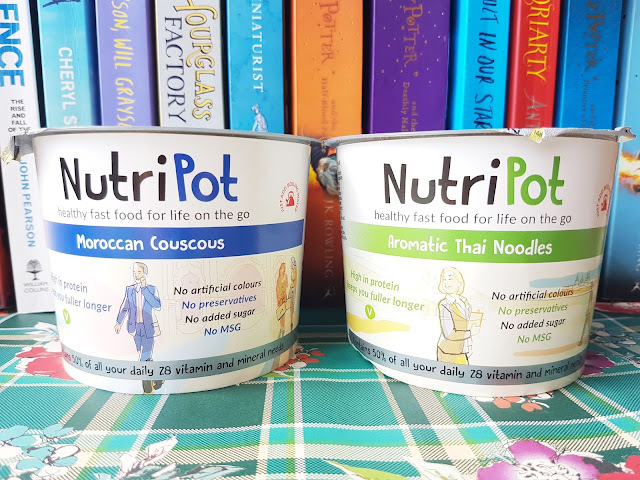 Both the Moroccan Couscous and the Aromatic Thai Noodles are slightly spicy and surprisingly filling. The Tabasco Sweet & Sticky Barbecue Sauce and Marinade (£1.99) is a mild barbeque sauce enhanced by the rich and smokey flavours of Tabasco Chipotle Sauce. 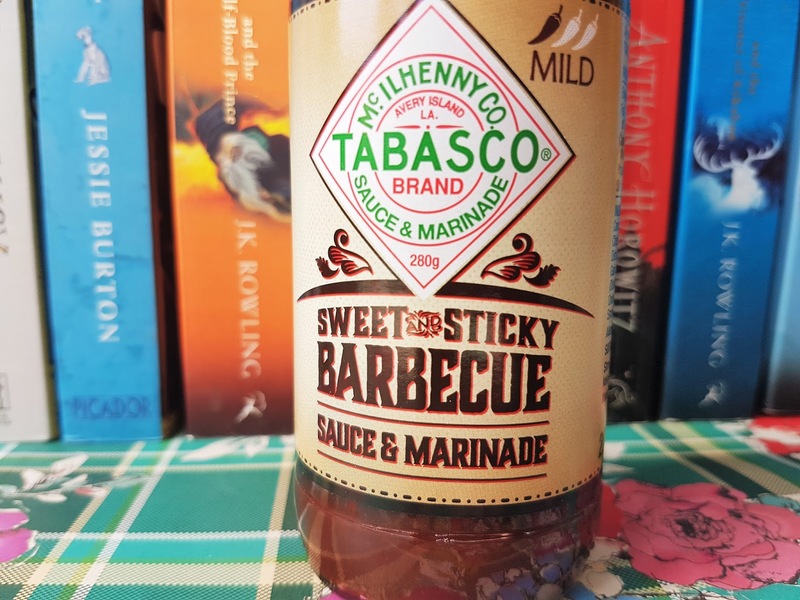 Perfect for drizzling over pulled pork, marinating ribs and pouring over your burger. Geeta’s promises to capture the real essence of authentic Indian food using only the finest of natural ingredients with no artificial additives, colours and preservatives. 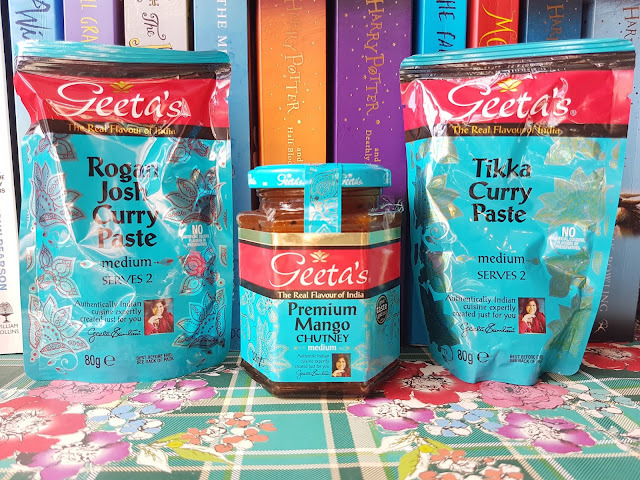 The medium Tikka and medium Rogan Josh curry pastes (£1 each) were created with Geeta’s own special blend of exotic spices. 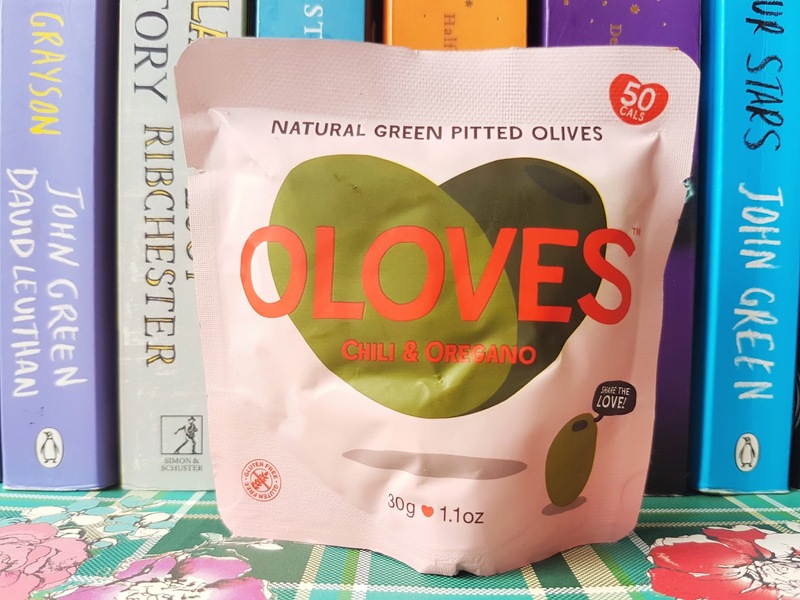 Finally, we have a bag of ‘Oloves’ (£1 each) a tiny flavoursome bag of olives seasoned with chilli, garlic and oregano. They contain no stones and are bursting with natural goodness, perfect for nibbling at on the go. 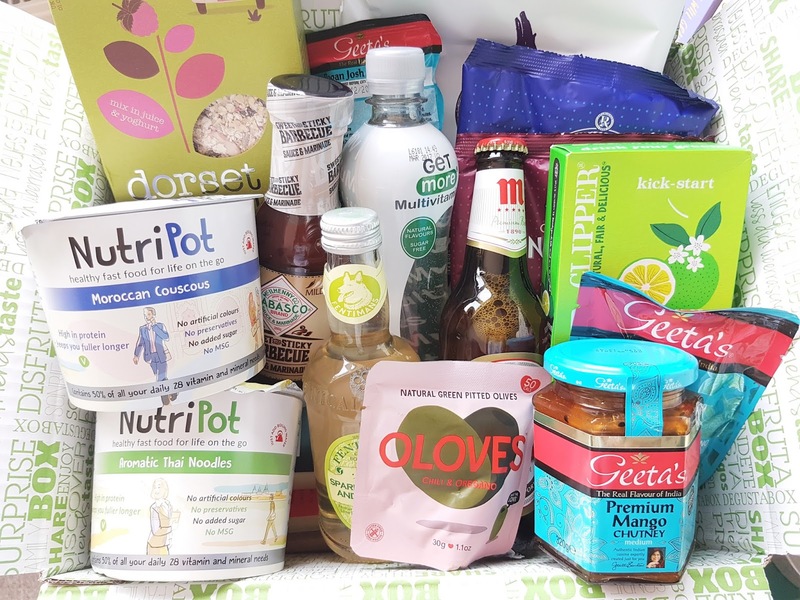 The August box contained a whole variety of convenient and healthy snacks to eat on the go which I would have never thought to have tried if it hadn’t been for Degustabox. This month I am delighted to offer my readers a £7 discount off their first box using the code: 2RS8F. What was your favourite product this month? Do you subscribe to any other monthly lifestyle or beauty boxes? "Latest in Beauty | Build Your Own Box"
"Feel Unique Pick ‘n’ Mix | Beauty Samples Delivered Straight to Your Door"